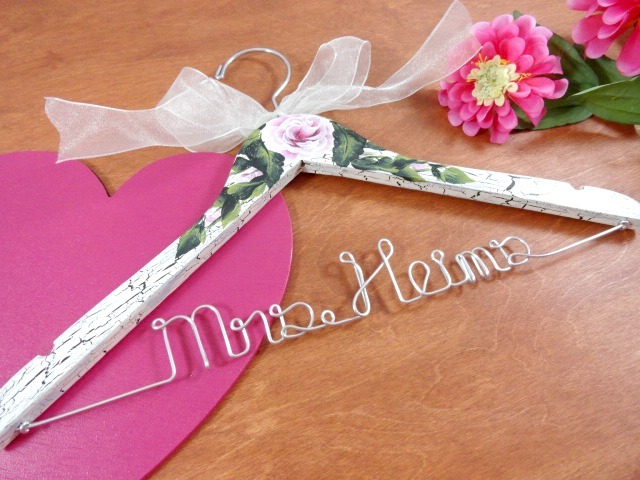 AMY'S ORIGINAL BRIDAL HANGERS: Wedding "Cookie Tables"
Wedding "Cookie Tables" are said to have originated in Southwest Pennsylvania. Looking further back in history, there are ties to Italian and Eastern European traditions as well as Catholic traditions. 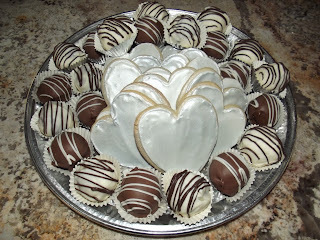 Where I grew up in Pittsburgh, cookie tables were a must at every wedding. People lined up as soon as they walked in the door to get their plates full of these yummy treats. 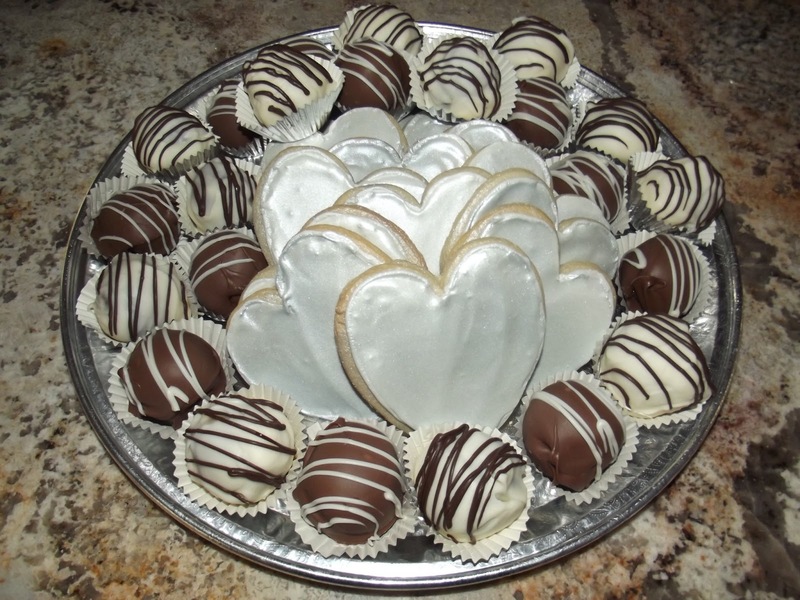 Cookie tables are sometimes used as a less expensive alternative to the traditional wedding cake. In most cases, they are used as a delicious addition. Cookies surely please everyone's palette by providing a variety of options. Thanks to my guest blogger, Jackie. These treats look yummy! 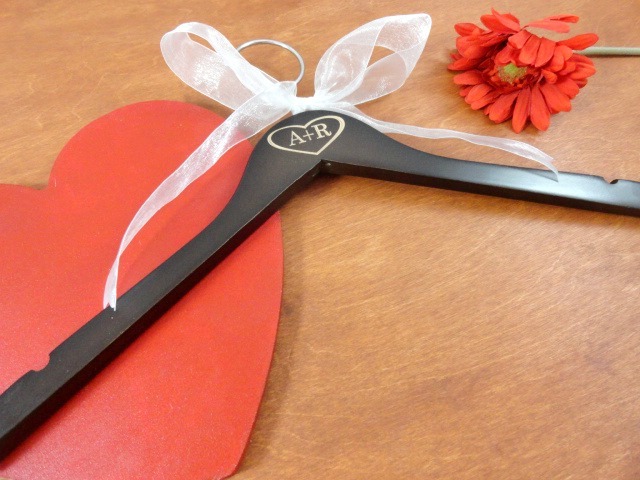 Hi Amy, I just stumbled upon your blog browsing through wedding stuff...love your hangers...my son is getting married and I'm seriously thinking about ordering one of your hangers...just sorting out my budget first...love your work! 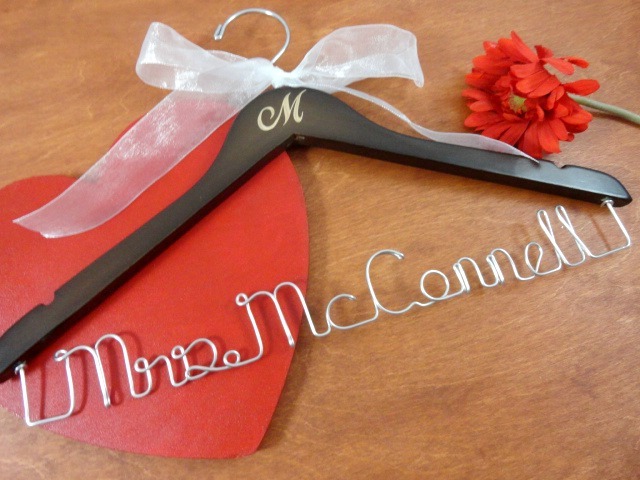 How much would a personalized peacock hanger be? Btw, your treats above look yummy! I tried to enter your Valentine's Day contest, but not sure if I did everything correctly...lol!